The AuraGain Laryngeal Mask is the only anatomically curved supraglottic airway SGA with integrated gastric access and intubation capability, taking patient safety and airway management efficiency to a new level. 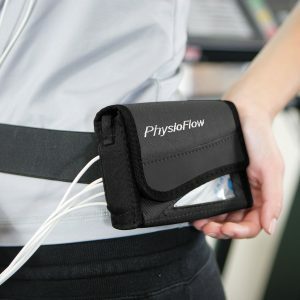 It is available in a full range of sizes from size 1 until size 6 as well as several half sizes. The AuraGain Laryngeal Mask is an anatomically curved SGA with integrated gastric access and intubation capabilities. 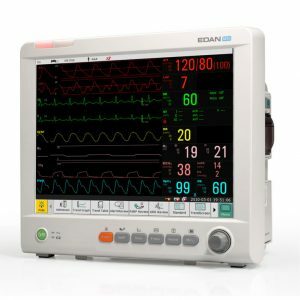 AuraGain takes patient safety and airway management efficiency to a new level. 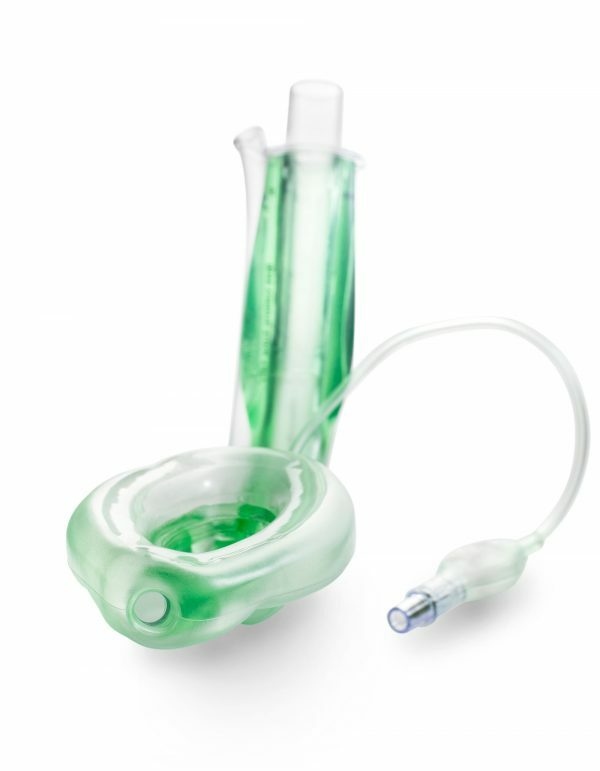 The Ambu AuraGain Laryngeal Mask intended for use as an alternative to a face mask for achieving and maintaining airway control. The AuraGain considered by professionals during routine and emergency anesthetic procedures. 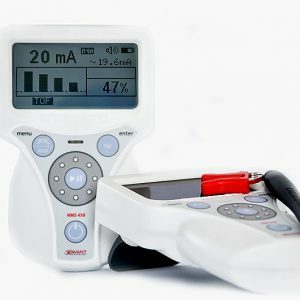 The AuraGain used where unexpected difficulties arise in connection with airway management. 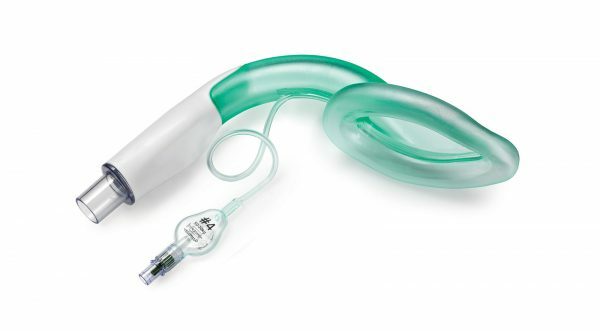 Use The AuraGain as a conduit for an endotracheal tube in cannot intubate or cannot ventilate situations. Or in a situation where necessary to place an endotracheal tube after insertion of the AuraGain Laryngeal Mask. The AuraGain is not a replacement of an endotracheal tube. It’s best suited for use in surgical procedures where tracheal intubation is unnecessary. The AuraGain Laryngeal Mask used to establish a clear airway during resuscitation in profoundly unconscious patients with absent glossopharyngeal and laryngeal reflexes who may need artificial ventilation. During use, the gastric channel of AuraGain used as a conduit for passing a tube into the gastrointestinal system for removal of air and gastric fluids.